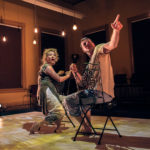 A co-production with Theatre by the River. A visceral, passionate and violent dissection of a relationship. 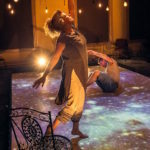 Time and space remain unspecific in this explosive, imaginative script where a Man and a Woman create, destroy and inhabit their own private universe. A relationship that starts out as “you and me against the world” can turn into “you against me” without you even realizing it and there’s a razor-sharp line that divides a shudder of ecstasy from a sob- Jill Wilson, Winnipeg Free Press 10/13/2017. 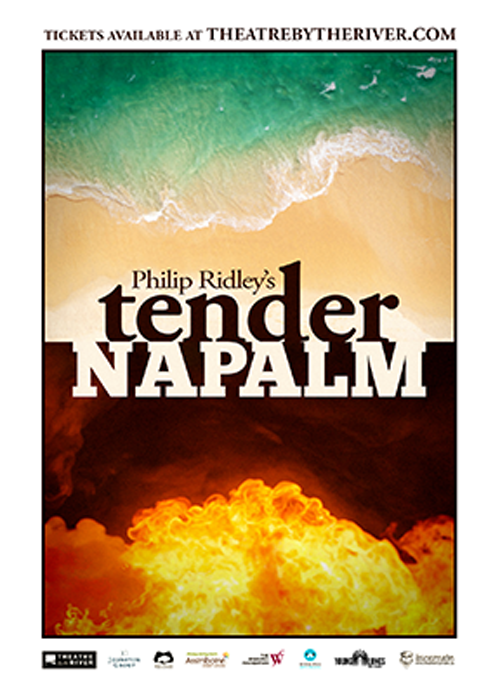 Tender Napalm is an immersive theatrical experience taking place on the top floor of 245 McDermot Avenue (Creative Manitoba). The piece will open in the Sacred Circle with Philip Ridley’s poetic sequence, Lovesongs For Extinct Creatures, followed by a brief intermission before moving into the main performance space.